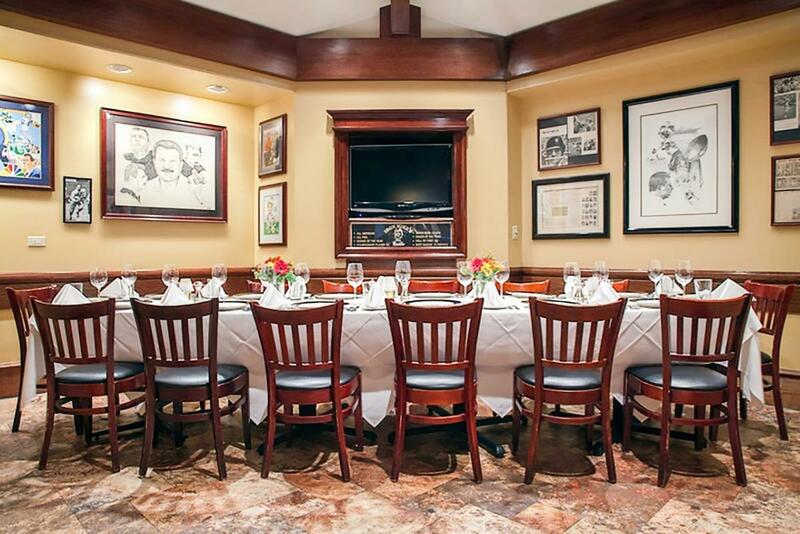 For over 20 years, Ditka’s has remained the quintessential Chicago experience. 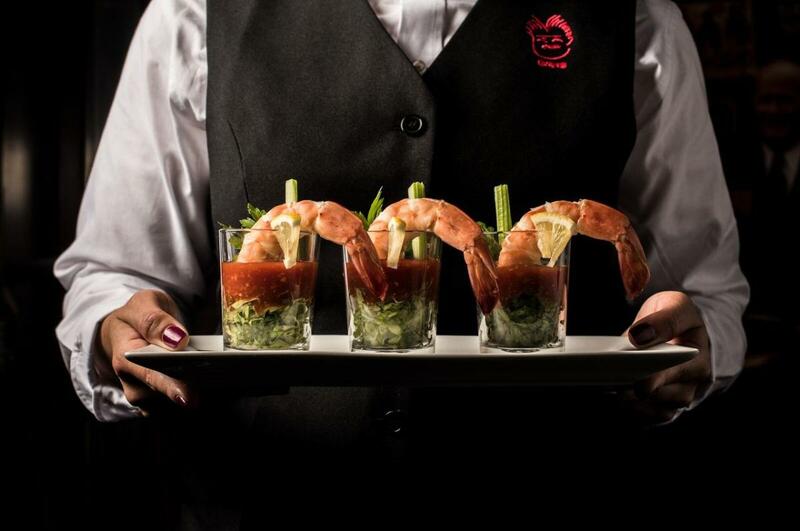 We pride ourselves on excellent service, the highest quality ingredients, and a comfortable atmosphere. 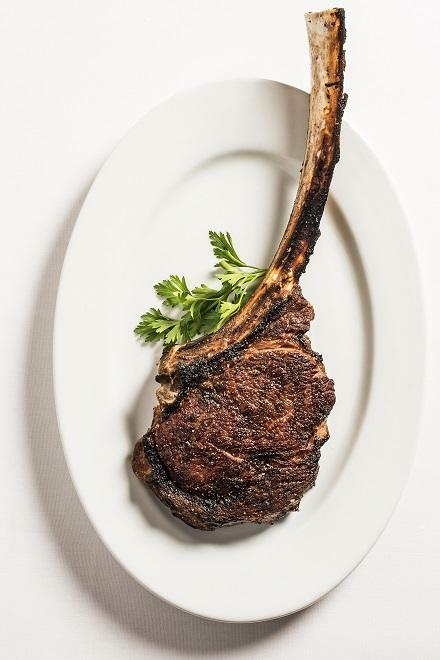 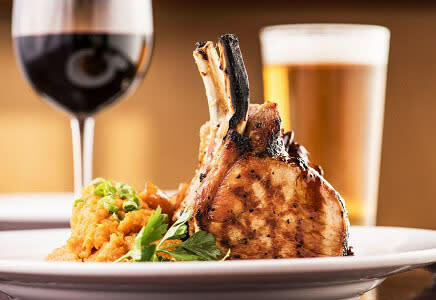 Our veteran culinary team focuses on Prime Steaks, Chops, Sustainable Seafood, and twists on American classics. 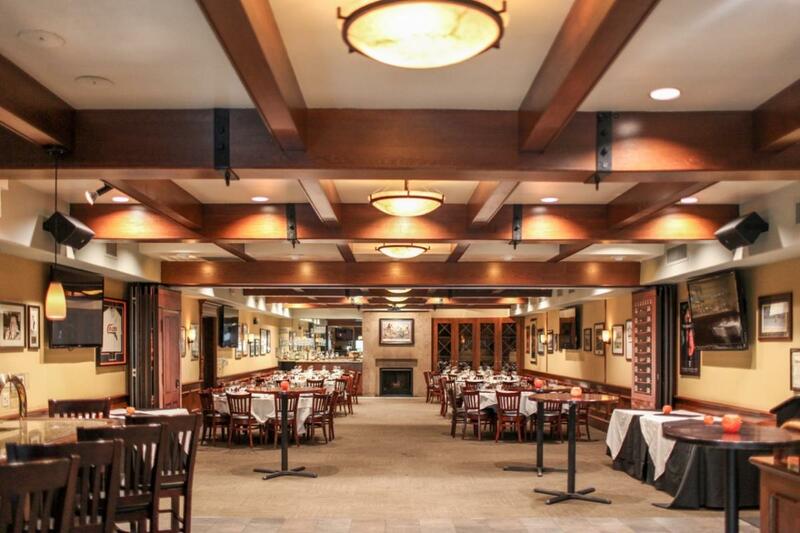 With extensive knowledge of our menu and our award-winning wine list, our professional service staff will create a warm and welcoming environment for every guest. 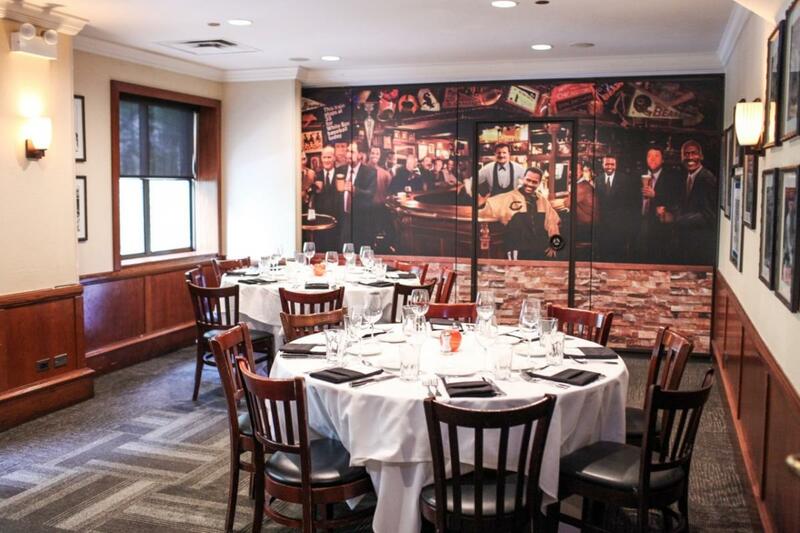 Ditka's is the perfect venue for every occasion - business dinner, casual night out, romantic anniversary, watch a game in our two bar areas, or live entertainment Tuesday through Saturday with no cover. 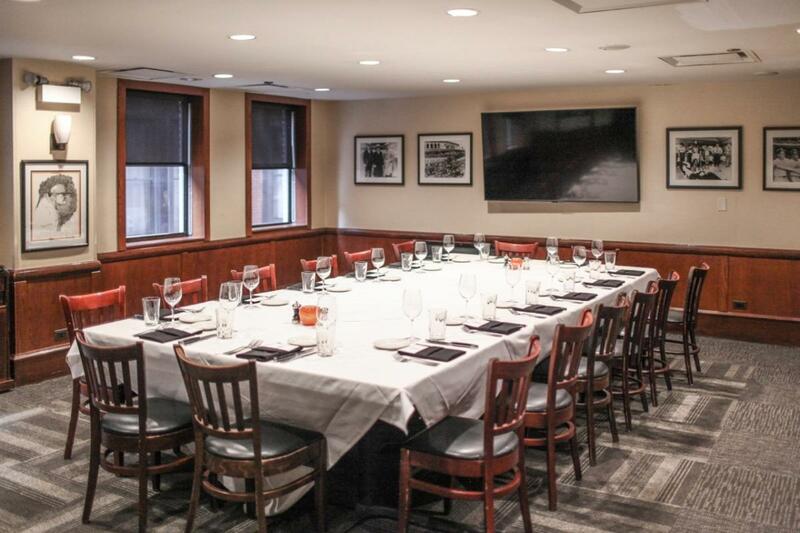 If you are looking for a private event, Ditka's can accommodate groups from 2 to 500. 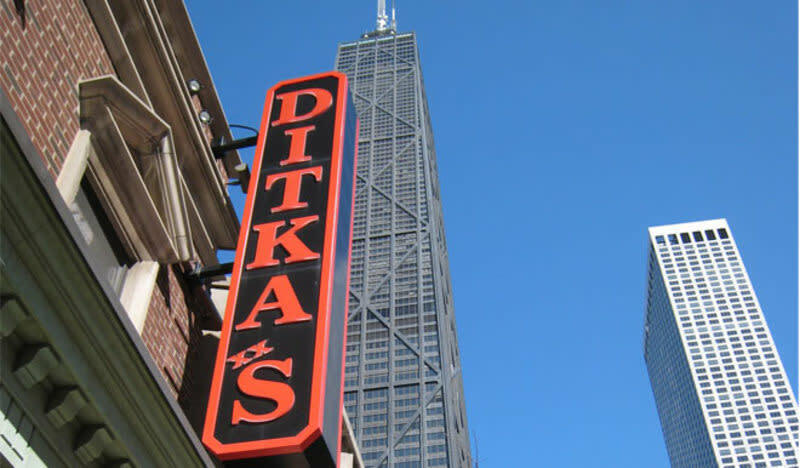 C'mon....it's Ditka's!